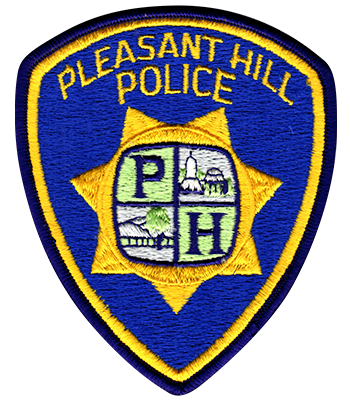 The Reserve Police Officer position is a part-time non-paid position. The city supplies a complete uniform and all necessary equipment except footwear. The reserve program consists of level 1 and level 2 reserves. Reserve officers supplement the patrol division working with regular officers in 2-person patrol units, prisoner transportation, investigations, crime prevention, crime scene security, community celebrations, special enforcement details, and emergency call-outs. The minimum commitment is 16 hours a month plus monthly meetings and training.